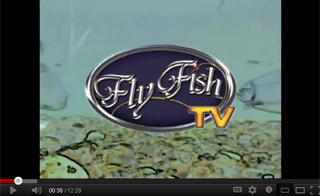 FLY FISH TV started as a television series nearly twenty years ago, thus the name, and now makes feature-length fly fishing and tying videos hosted by top professionals. 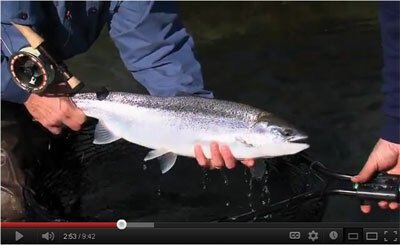 It is the angling knowledge of our video hosts that is the real substance of what you see here. 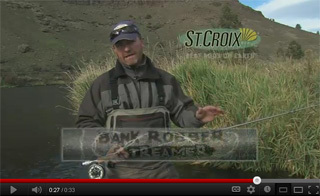 Gene Hering Camas, Washington Gene is the producer and videographer of all the Fly Fish TV titles you see on the site. Because Gene has a photojournalism background the style of the Fly Fish TV is to put the information first. But because he is a fishermen and video-guy he is compelled to mix in a good amount of authentic angling action, scenery, and wildlife. 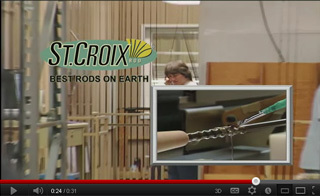 Hering now resides in Camas, Washington where he produces the Fly Fish TV videos, as well as making marketing productions for the fly fishing industry. His partner and wife is Tucker and together they run Cascade Media Works, LLC. Productions made for: DVDs … Web Clips … YouTube … Facebook ….